MADONNA PREPARING TO ANNOUNCE AN UPCOMING WORLD TOUR? 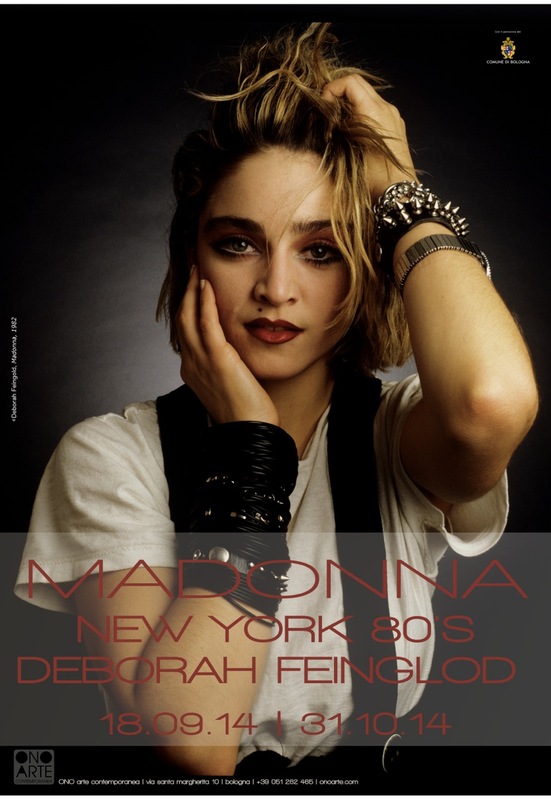 Desperately Seeking Susan new release on Blu-ray and DVD! Coming October 14th From KL Studio Classics on BLU-RAY and DVD – Susan Seidelman’s DESPERATELY SEEKING SUSAN – Starring Rosanna Arquette, Madonna, Aidan Quinn, Steven Wright, Will Patton, Giancarlo Esposito and John Turturro.